Registered developers can now build and release games for the Nintendo Switch! 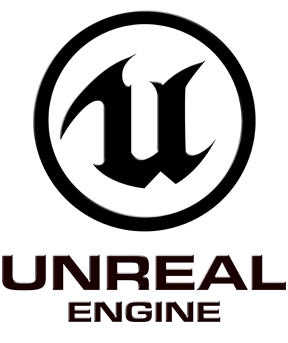 Unreal Engine 4's production-ready Nintendo Switch support is certification compliant, enables networked multiplayer, and provides access to multiple rendering pipelines - deferred, mobile forward, and clustered forward - to enable you to ship virtually any type of game for Nintendo Switch. You can now sample a 2D texture or a pseudo-volume 2D texture in your particle scripts! Create amazing effects such as rendering the scene's depth, color and normal information using a Scene Capture Actor and use that to reconstruct the environment within a Niagara particle system with the particles' potential and kinetic energy visualized as emissive light.